Okay, so there's this dude that I really hate, and so I decided to prank him on April fools day. And the rest of the school. This one's super gross, and it's also supposed to be done at school. Anywhere is fine though. First you wanna bring some Mac n' cheese powder from home The cheddar kind, so it looks orange (come to school early so people won't see you). 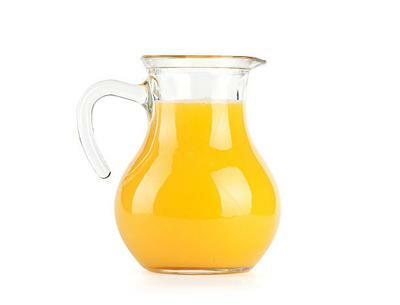 Then you wanna find an orange juice pitcher and replace the orange juice with the Mac n' cheese powder mixed with water. Then put a label on the side of the pitcher saying "Orange Juice". But make a mark next to the words so you won't fall for your own prank too. After all that, you'll want to wait till recess to stand back and admire your work (people vomiting and gagging and maybe some big tough dude who's actually a big softie on the inside crying/bawling and calling for his mama). Make sure not to be caught though. Cheers! !